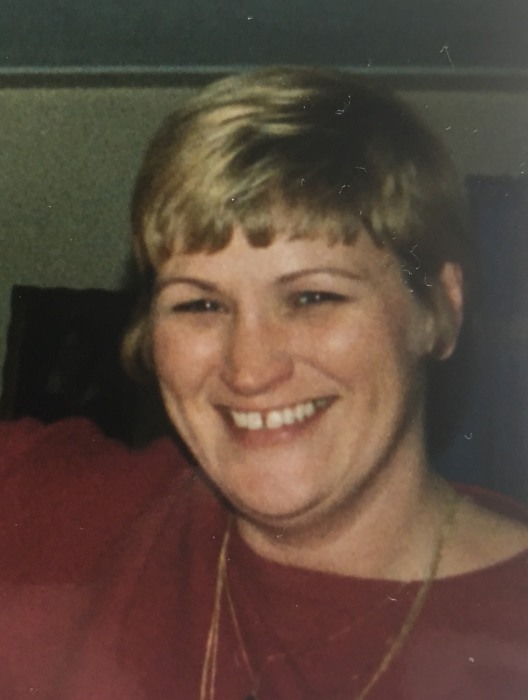 Beverly Rose (nee New) Michener, 61, of Springfield, Ohio, passed away on Friday, March 29, 2019 in her home after a long illness. She was born in Amherst, Ohio on August 20, 1957 to Dallas New and Lucy (nee Hammond). A graduate of Lorain High School (1975), she remained a Lorain County resident until the 1990s. Beverly is survived by her son, Michael Lyons of Columbus, Ohio; sister, Hope (New) Wilkinson of Mesa, Arizona; and a host of aunts, uncles, cousins, friends, and co-workers. She was preceded in death by her husband, Charles Michener; father, Dallas New; mother, Lucy (nee Hammond); sister, Deborah Tisler; and brother, Timothy New. Final arrangements entrusted to the care of the Jerry W. Kinley Funeral Home.